Complete furnace replacement for only $2995! 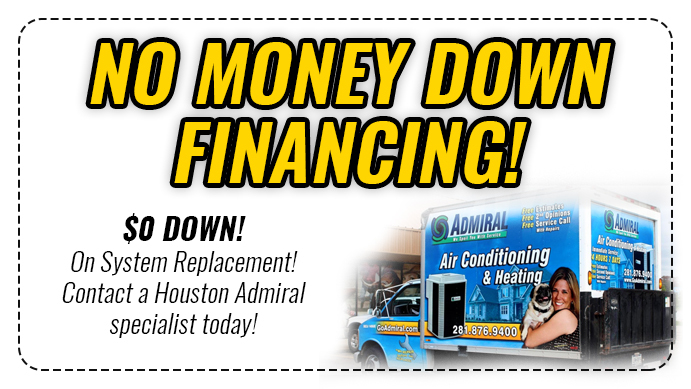 Right now Houston Admiral is offering the deal of the year any size furnace replacement for only $2995 plus applicable tax! 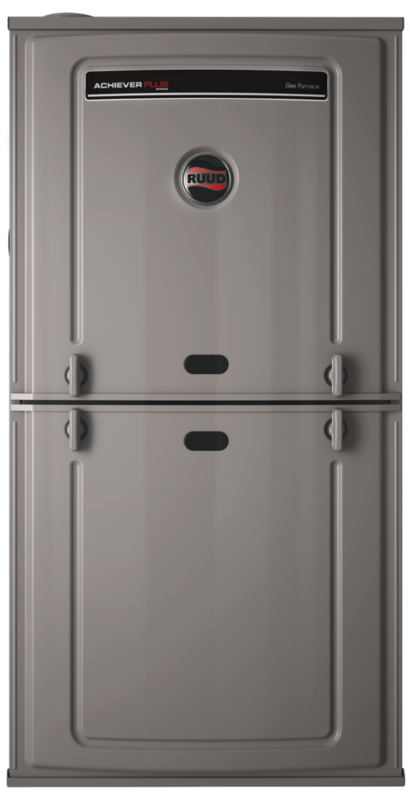 Furnace will come with 10-year parts, 1-year labor and 20 heat exchanger warranty. 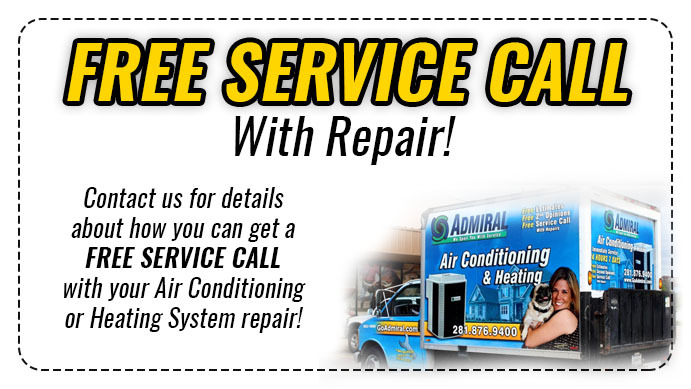 Call now to schedule your same day install. Supplies are limited so call NOW 281-876-9400! Install will include gas piping, gas flex, gas shut off valve, steel heater stands and attaching to existing flue pipe. Items not included with promotion price: new return air can, new transition to evaporator coil, or any extra space modification.